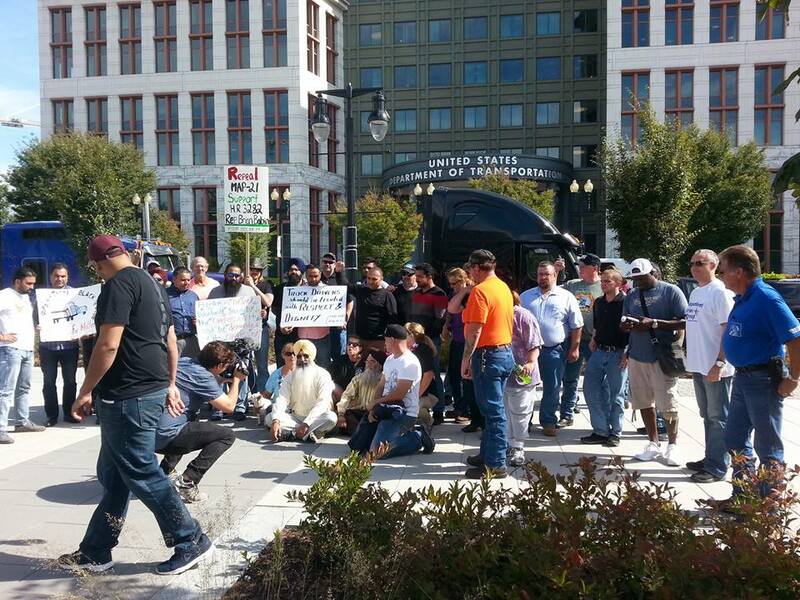 Earlier this year, drivers protested outside the U.S. Department of Transportation, protesting government regulations, including the ELD rule. 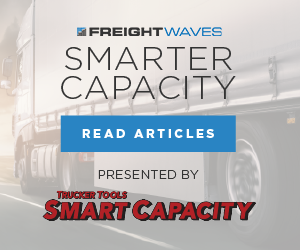 Much of what has been written about the electronic logging device (ELD) rule has focused on how great these devices are for the industry. 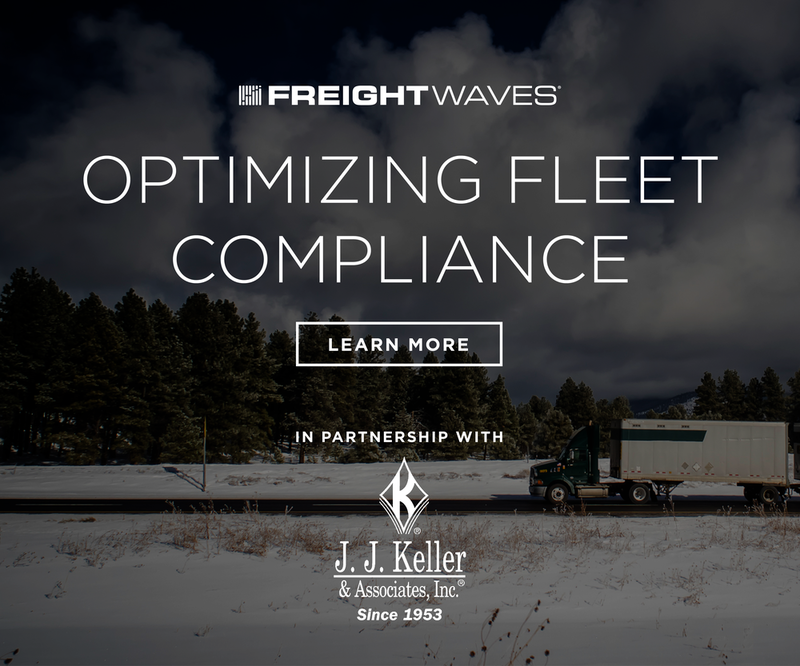 While it’s true that many larger fleets have benefited from using ELDs for many years, the cost of comprehensive solutions can be prohibitive for smaller fleets, leaving them searching for options. 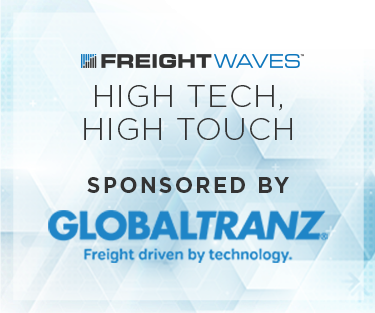 To get a more detailed look at the impact ELDs are having on the industry, FreightWaves talked with drivers and a fleet that has been running the devices, and each has reported different experiences, but in the end, the concern of all of them is that the devices simply work. LeRoy Strebel, who is an owner-operator leased to a larger company with about 50 to 60 trucks, says his system has been a nightmare almost from the start. The solution was supplied by the carrier for all operators, but had to be replaced after just six weeks because of problems. 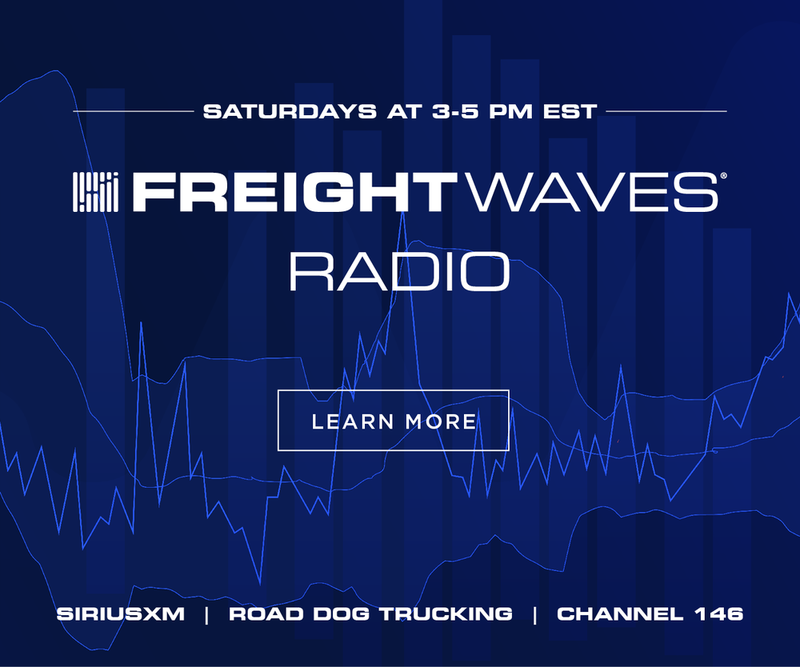 Strebel tells FreightWaves he had the original ELD solution for six weeks and for three of those weeks, he couldn’t use it. Strebel relayed one such instance where he moved the tractor about four feet to conduct his pre-trip inspection and the ELD started recording that time as on-duty driving. He also had issues with the device freezing up. 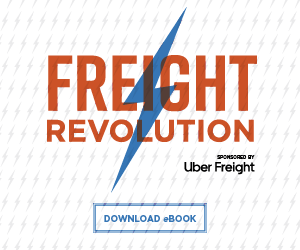 “I don’t think the companies providing these ELDs have got the software figured out yet,” he says. 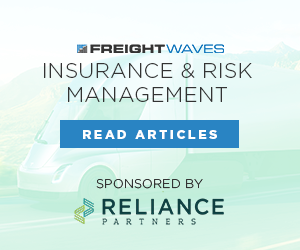 “The law enforcement isn’t ready; even FMCSA isn’t ready. “If it were really simple and did exactly like it was supposed to, it might be okay,” Stebel adds, saying that he is prepared to give the next one a “fair shot” but is concerned about what problems that may have. Bud Young is another driver who has faced issues with his ELD. Young is owner of Young Towing & Recovery based in Burlington, CO, and while most towing and recovery operations are exempt from the ELD rule, his is not. Young specializes in long-haul, heavy-duty towing. Young says that he too found his ELD system was not recording driving hours correctly. 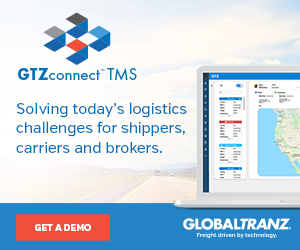 He tells FreightWaves that he purchased a name brand ELD based on an experience with a previous GPS system from the company. It was disastrous for him, though. Young’s problems began about three days after installing the system. He first noticed a problem when it shifted hours on him. Young had driven for about 2 hours and then stopped. He took another job about 40 miles away, made that pickup and delivery when he says he got a phone call for a job about 60 miles away from his current location. The ELD said he had 1 hour, 19 minutes of drive time available, so he took it. About 6 miles to his destination, the device said he had 15 minutes remaining, then he got a warning. The ELD said he was in violation of his drive time. “The device moved everything for the day, including the stop time, loading and unloading time, and put it all in drive time,” Young says. According to the ELD, he had been driving for 13 hours straight. Young said on another occasion the time kept bouncing back and forth between driving and not-driving as it continually lost Bluetooth connectivity. Young claims that between purchasing multiple systems to comply plus lost time trying to fix the problems, it has cost him $4,174. Paul Bazydlo, an owner-operator running Mel-Nath Trucking in Manchester, MI, has a similar tale to tell. He first installed the ELD he day after Thanksgiving, he tells FreightWaves. As of Dec. 7, the device still had not verified his position for change of duty status, when in motion, or at any other time, he says. Bazydlo says he has already invested over 3 hours with tech support trying to resolve the issue with no solution. Paul Bazydlo says this is the message he receives every time he turned on his ELD and tried to connect. For Lee and Lisa Schmitt, their ELD has not been a problem, but they are still opposed to the mandate. “The government doesn’t have the power to run my business,” Lee says, who runs primarily oversized loads with occasional refrigerated freight. He says that he spent 28 years working with paper logs until 2016 when they worked with a carrier running a Qualcomm system. A new arrangement this year led to returning to paper logs until he started using the ONE20 F-ELD product. While the ONE20 F-ELD has worked brilliantly since installation in July, Lee is not so sure the rollout of the mandate will go as smoothly. He says he has heard that some states will have enforcement officials pulling over trucks to check for ELDs, which could cause delays and disrupt schedules. Lee is also concerned about the ELDs recording all the time the truck moves. Both Lee and Lisa say that is an invasion of privacy, as the truck is their home when they are on the road and they don’t believe the government has the right to know that they have gone somewhere on their own time. For the Schmitts, it comes down to government intrusion. “My preference is paper [logs] because I don’t think the government should mandate it,” Lee says. The experiences of small fleets and owner-operators, though, has differed during the course of the ELD journey. Many mid-sized and large carriers have utilized ELDs for a number of years and reported few problems. In fact, many have found they can benefit from ELDs beyond just hours-of-service compliance and actually improve overall operations. Boyle Transportation would fall into the mid-sized company. 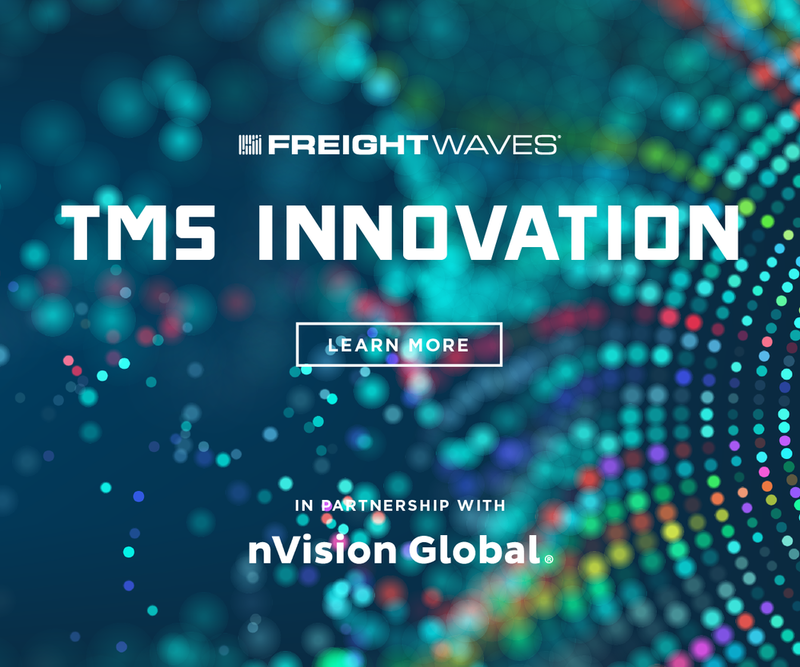 Specializing in secure freight transportation for life sciences and defense, the company had previously been using automatic on-board recording devices for the past seven years. 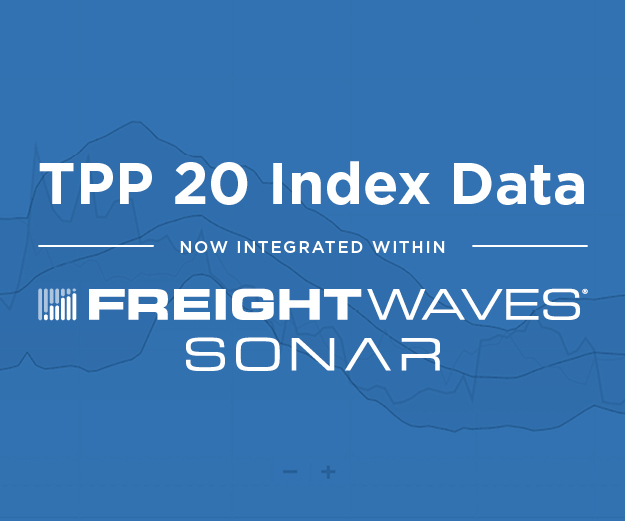 It has switched to an ELD system from Omnitracs that is part of a broader telematics platform, something many of the larger fleets also do. Marc Boyle, president and CEO, says the company also developed a separate mobile app for drivers and provided them with company phones. 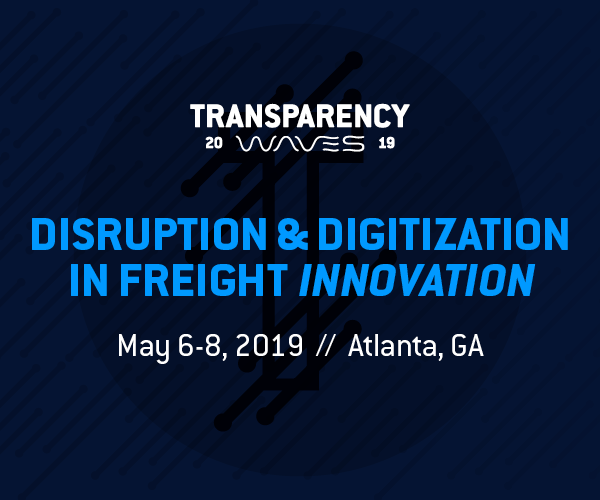 The app, he tells FreightWaves, helps drivers maintain schedules and includes shipment information and directions and allows for delivery signatures and shipping documents to be transmitted. Boyle Transportation’s operations team uses the ELD data to optimize planning as part of an overall telematics program that also generates GPS data, engine data and fault codes, sensor statuses, output from security and safety systems and video event recordings. 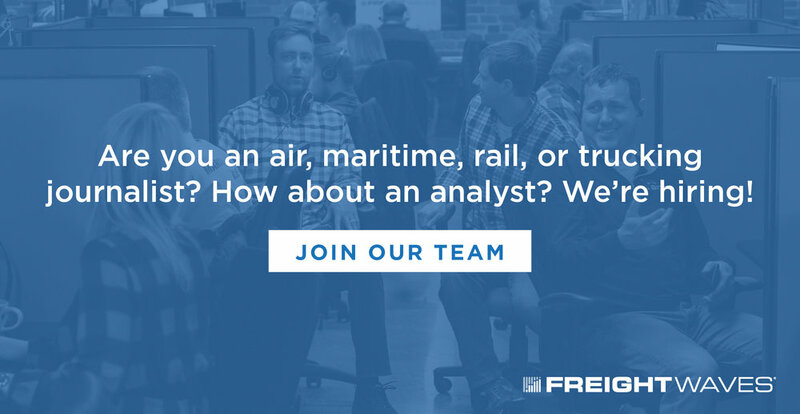 Hours data is just one piece of the puzzle. Boyle says the fleet saw improvement in hours-of-service compliance once ELDs were installed, but impact on operations was minimal. “We were able to move to a much more proactive scheduling environment by having continuous access to professional drivers’ available hours,” he says. Shippers are more aware of the value of a driver’s time today, Boyle believes, because of the ELDs. “With customers, we’ve always focused on joint costs and how we can work together to be more productive,” he says. “The ELD mandate has raised awareness and most shippers today recognize that professional drivers are a scarce resource. Like owner-operators experiencing ELDs for the first time, Boyle Transportation’s drivers were apprehensive about the devices. Boyle compared it to when the fleet switched to automated transmissions, but an education, communications and training plan helped the drivers through that initial uneasiness. For most drivers, the problem isn’t so much the devices themselves, it’s that they work properly. “At the end of the day, we all just need to comply with what the rules say, we just need devices that work,” Young summed up.